This was my second visit to Bean Counter Cafe; my first well over two years ago. The cafe is situated in a quiet, leafy street opposite Fairfield station and away from the hustle and bustle of trendy Station St. 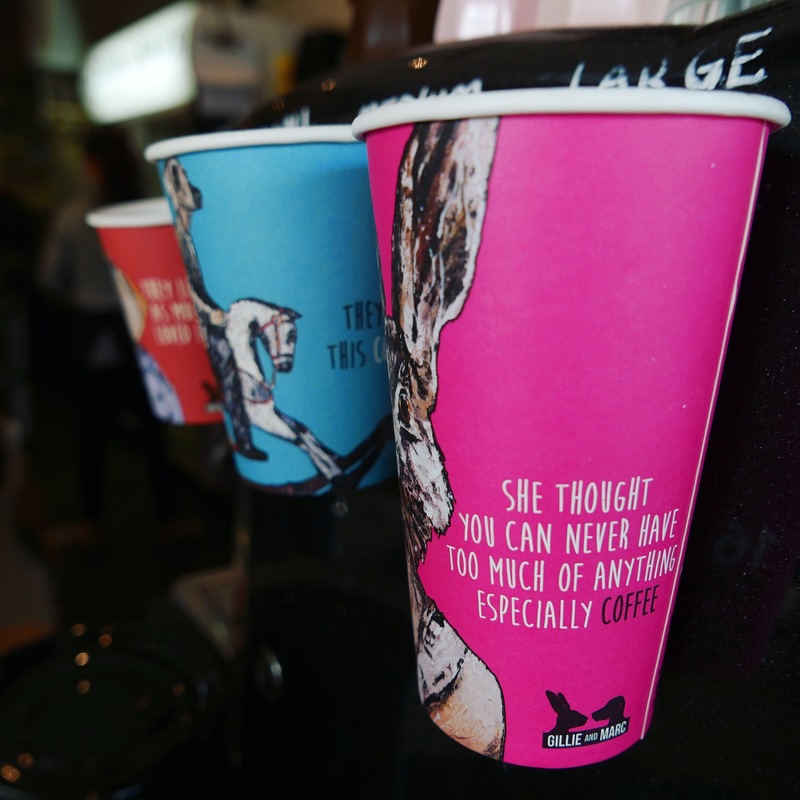 It has an eclectic, almost arty vibe with local artwork hanging on the walls and the most fun and witty takeaway coffee cups I have seen. There are a lot of cafes in this area, and I think what makes Bean Counter stand out the most is how kid friendly it is. The play area out the back must be heaven for families and mother groups, who can enjoy a humble, homely cooked breakfast or lunch whilst their littlies play in a safe and colourful environment. In saying that, there are plenty of quieter areas of the cafe where those who don’t want to be surrounded by children can enjoy a more grown up cafe experience. 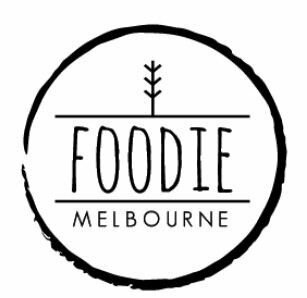 The staff were chirpy, helpful and friendly and genuinely seemed to like where they work, something I find so endearing about many places in Melbourne’s cafe culture. Food-wise, the menu was not as adventurous of a brunch menu as some of Fairfield’s inner city counterparts that are only a short drive away. If you are looking for something really out there and mind blowing, I would drive a little further. But, if you appreciate a homestyle breakfast this menu is for you! We tried the two more adventurous breakfasts on the menu. 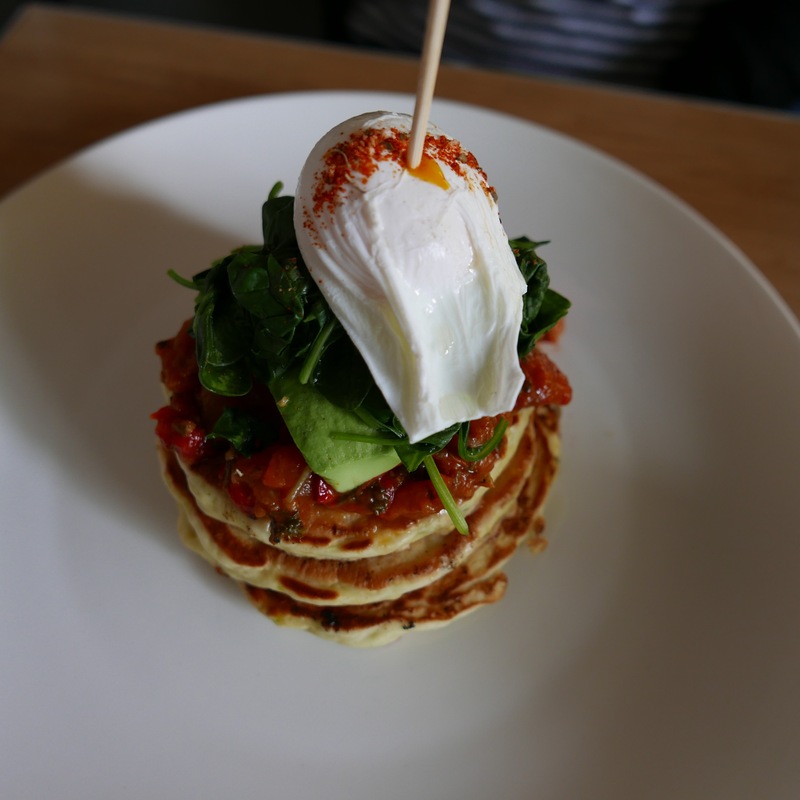 The ‘Morning Glory’, a stack of potato and chive rosti, spinach and avocado topped with a poached egg and drizzled with hollandaise and served with a side of oven roasted tomatoes. 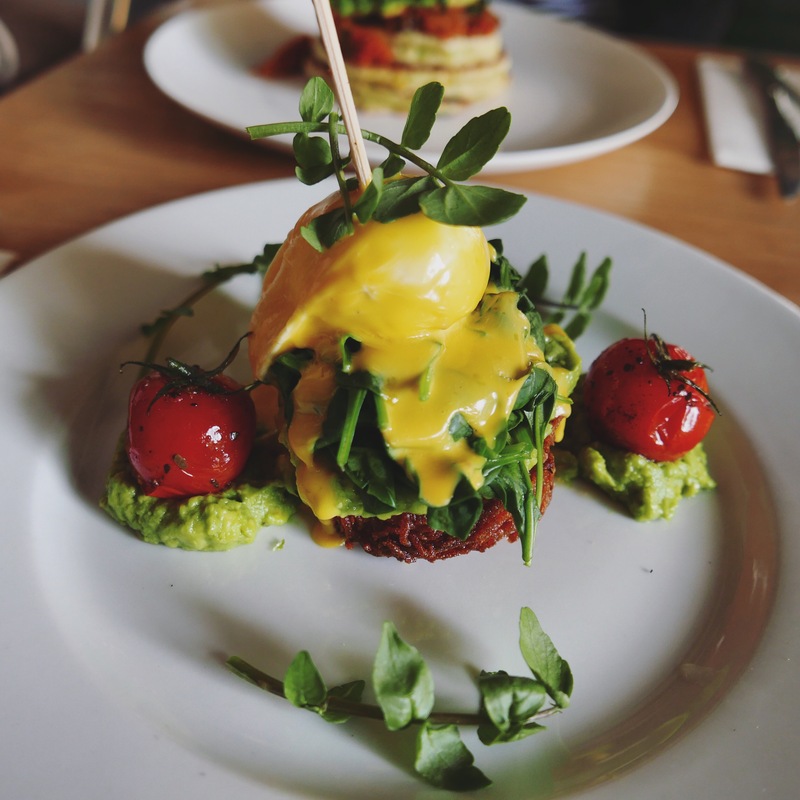 This was enjoyable and hit the spot, but for me the hollandaise was definitely more than a drizzle and took away from the freshness of the other ingredients. 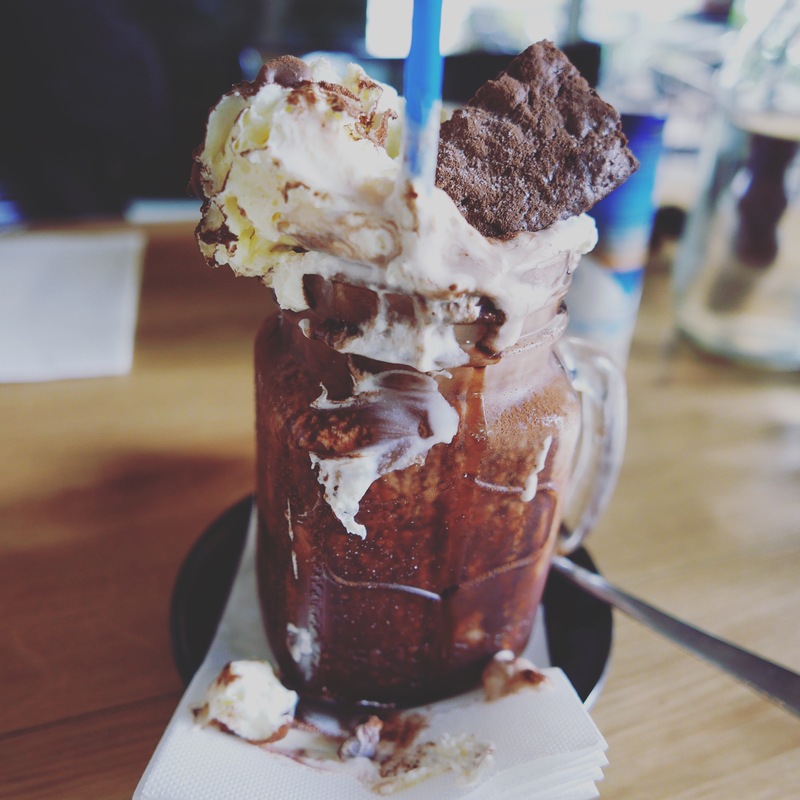 Bean Counter is on trend with the ‘freakshake’ craze, and this was a delicious albeit slightly naughty addition to breakfast. Drinking Nutella milkshakes topped with choc brownie and chocolate bits is not something I want to make a habit of, but it was utterly enjoyable and I fully intend to return to try out a new Reese’s Pieces flavour that will be unveiled in the next few weeks. You just don’t see potato rosti enough these days! It does look a bit drowned, though..